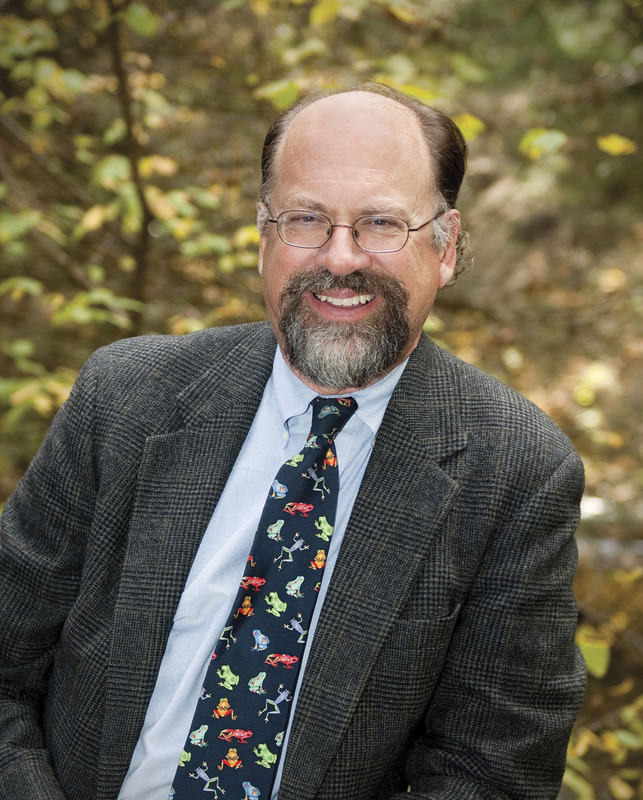 William H. Schlesinger is one of the nation’s leading ecologists and earth scientists and a passionate advocate for translating science for lay audiences. A member of the National Academy of Sciences, he has served as dean of the Nicholas School of the Environment at Duke and president of the Cary Institute of Ecosystem Studies. He lives in Down East Maine and Durham, N.C. and continues to analyze the impacts of humans on the chemistry of our natural environment. One concern I have with offshore wind development is the transmission of vibrations /sound into the water. With so many marine mammals and other marine fauna relying on acoustics for both communication and foraging, I have wondered about how much sound is transmitted into the water by the process of wind generation, and what are the characteristics of that sound (amplitude, frequency, etc.). I have not looked exhaustively, but I have not seen any research regarding this issue in regards to offshore wind generation development. Do you have any information? I have not seen anything about this.